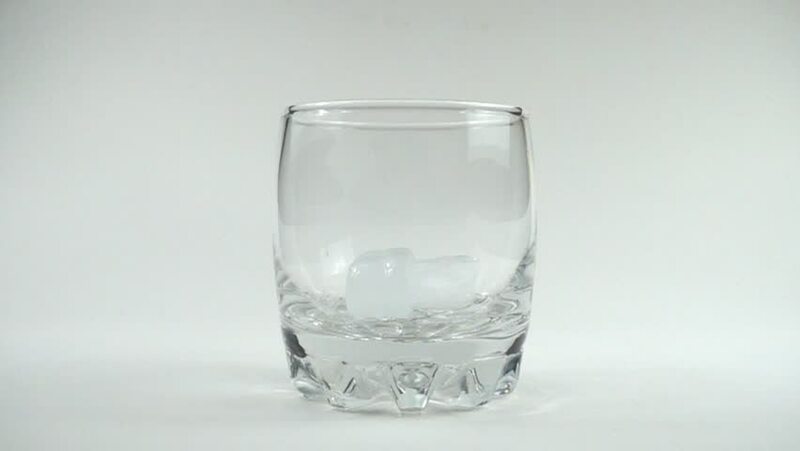 Cubes of ice fall in a glass. Slow motion. 480 fps. hd00:32Water is poured in a glass. Slow motion. 480 fps. hd00:31Slow Motion of Pouring milk into a rounded glass. hd00:08Water pouring into a glass .